City tours can be boring and uninteresting, but this one is not. 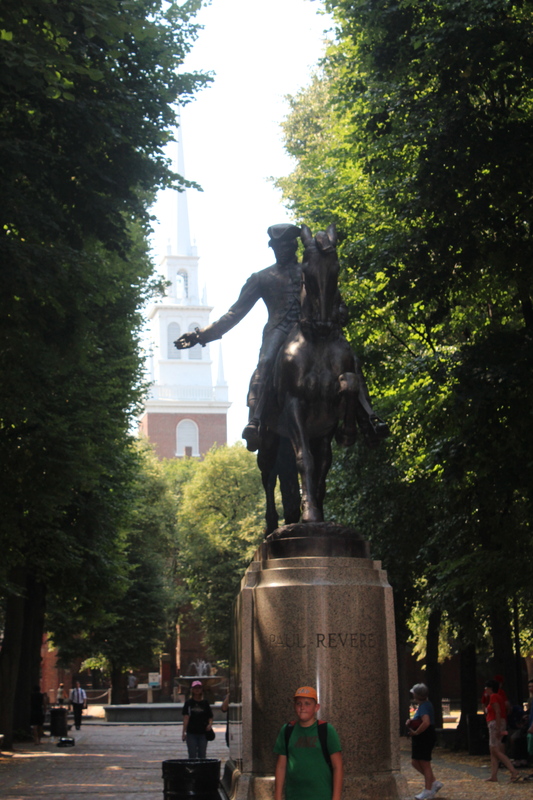 The Freedom Trail is a tour that is split into two halves. The first half starts at the Boston Common, which was a large meeting area for Bostonians and is now a park to play softball or have a picnic, and continues to Faneuil Hall. One of the major stops on that half is the State Meeting House where the Boston Massacre occurred. 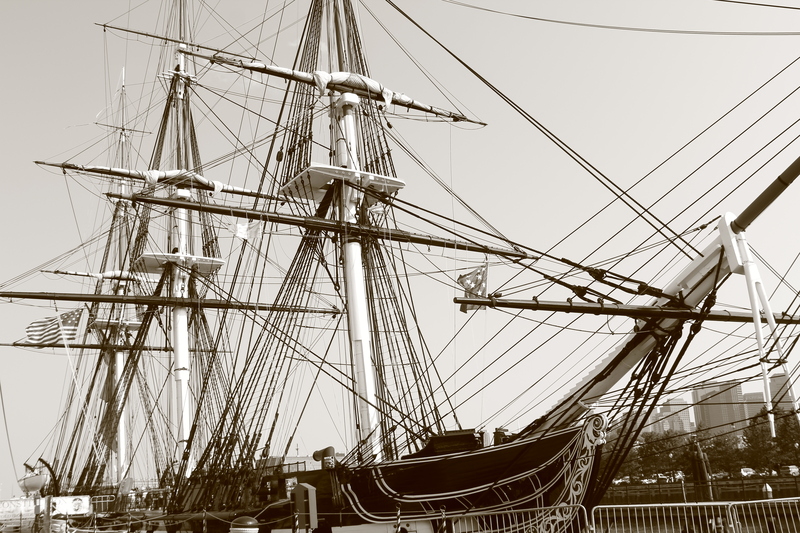 and my favorite, the USS Constitution, the oldest naval ship that is still commissioned. The walking tours take about 2 and a half hours each and they are on foot. It’s a really nice view of the city and you really get a great sense of what it is like. Just to give you an idea, you can walk just about the whole city in 25 minutes. It is that small. 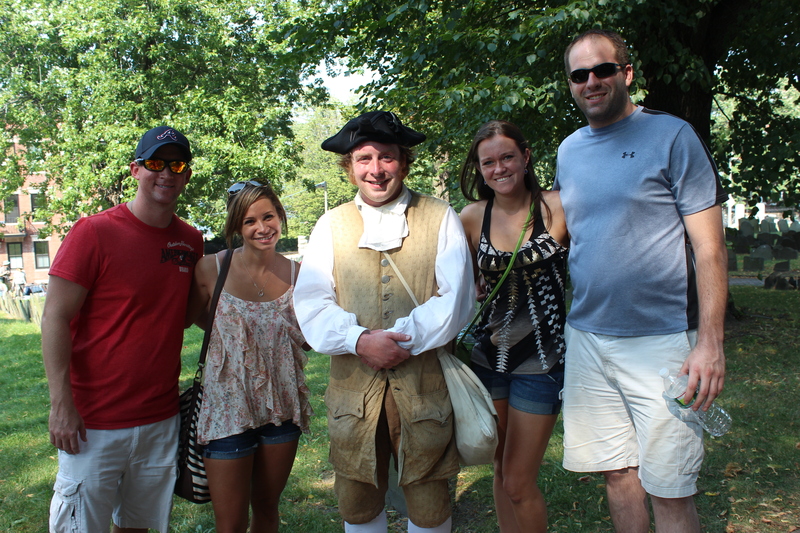 The tour is given by a guy dressed in a colonial outfit. And he explains all of the different stops, gives you some stories about the city and what it was like to live back then. 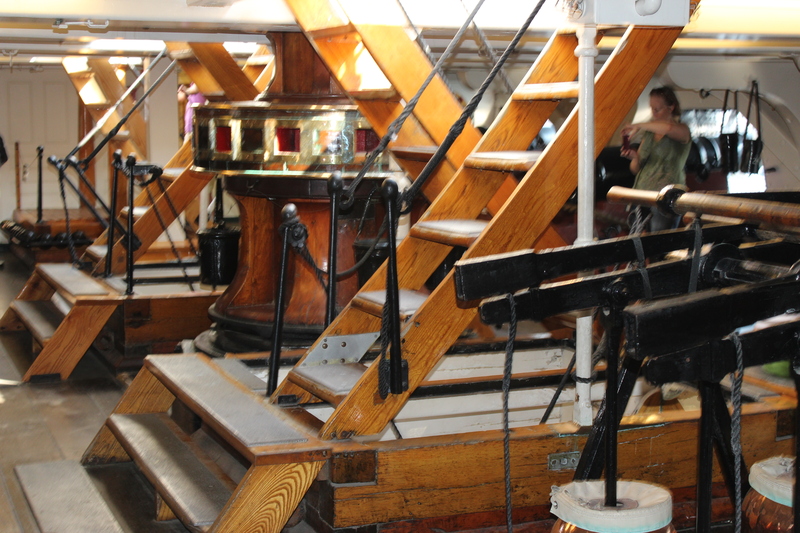 The tours are extremely informational and interesting. It’s also great because they point out all the different buildings and places where everything happened in your history books. These buildings and places haven’t changed much since those days, so you really get a sense of what it was like. I recommend ordering your tickets for this online. They are only 12 dollars a person (not bad at all). They are also really flexible with times. All you have to do is use it at some point that day. So if you sign up for a 12:00 tour and you miss it, no biggie! Go to the next one! 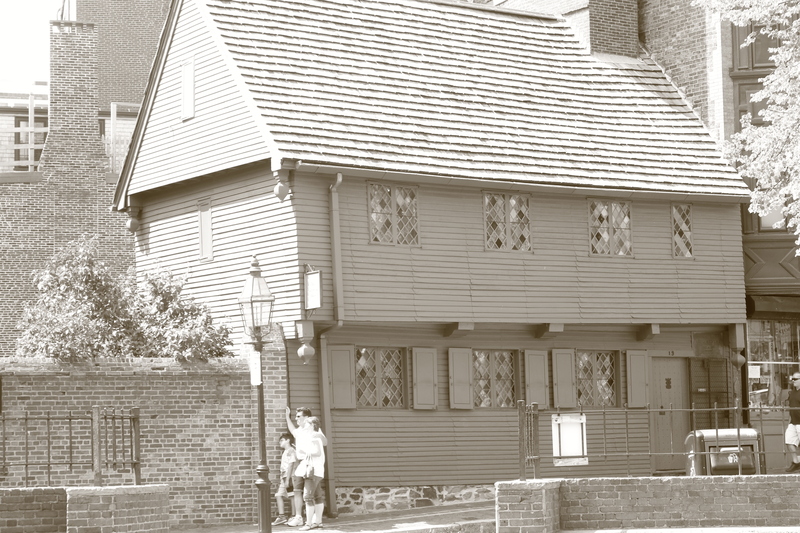 There is a ton of history in Boston, and that is really what makes the city unique. 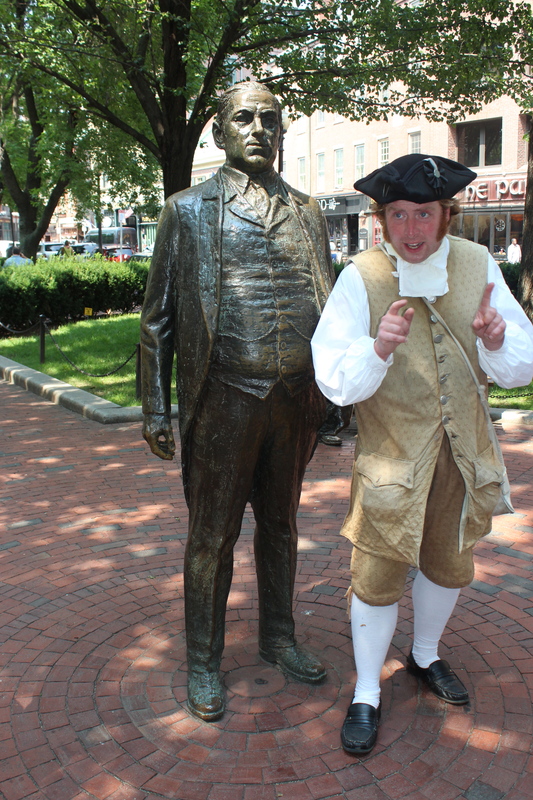 The Freedom Trail tours are by far the best way to find all of these great places.